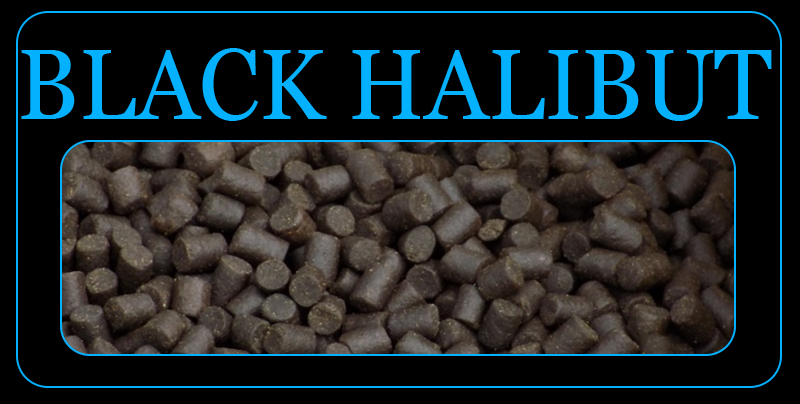 We carry an extensive range of pellets. 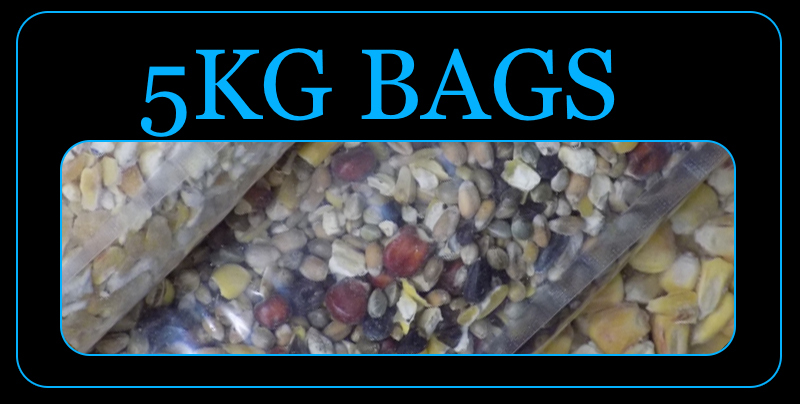 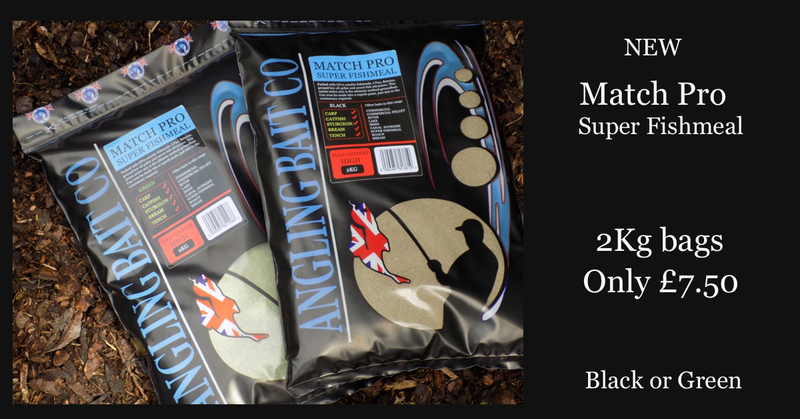 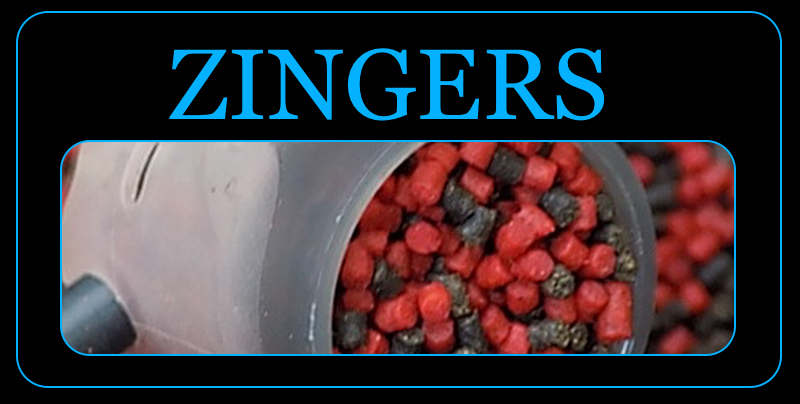 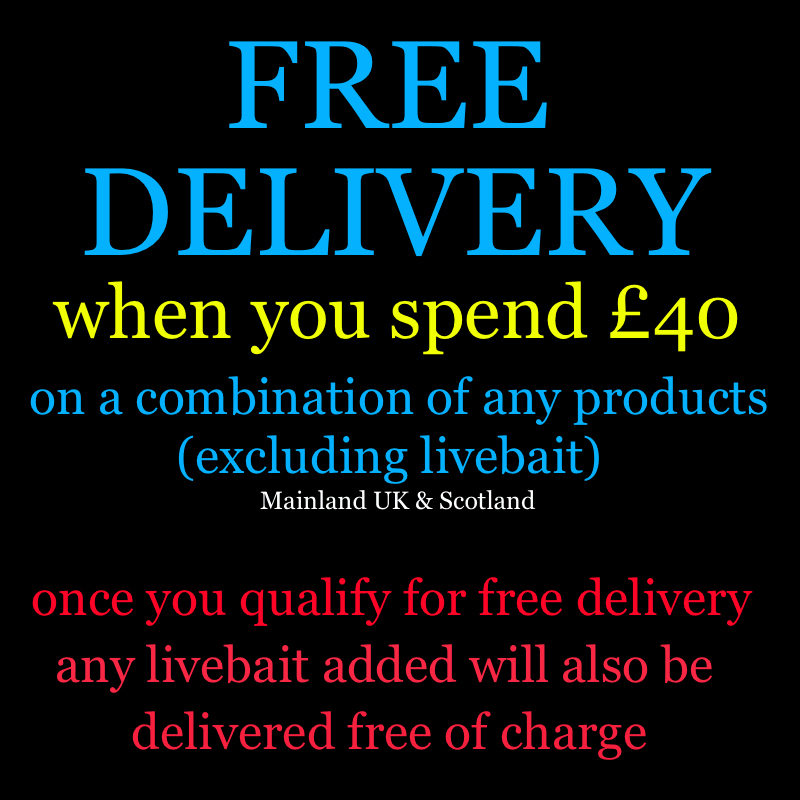 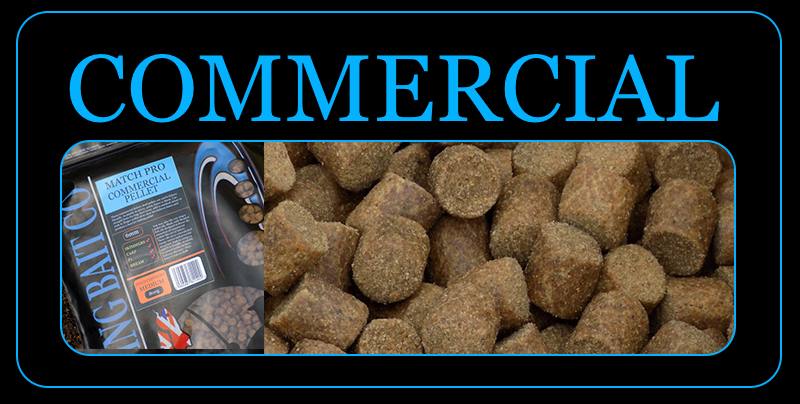 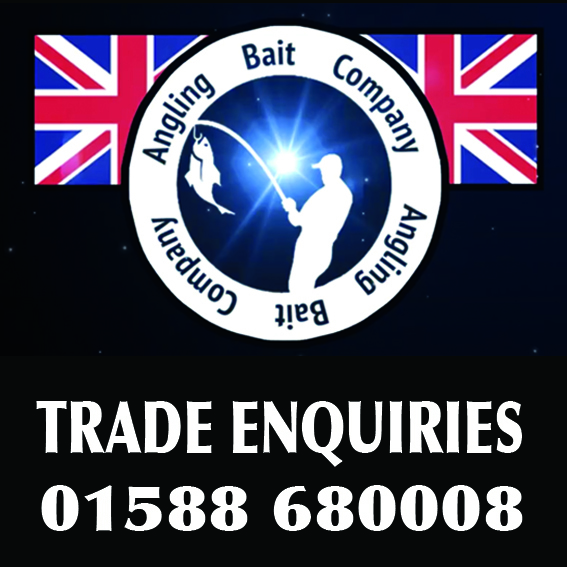 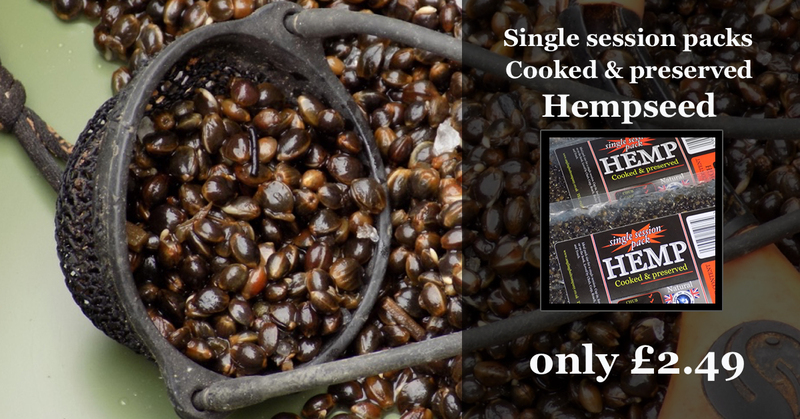 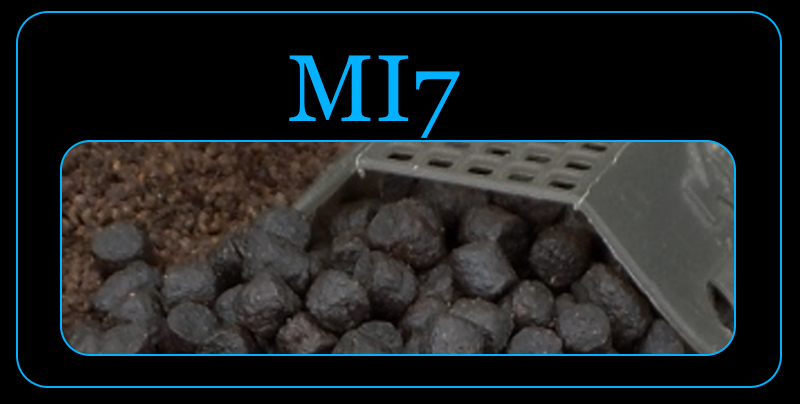 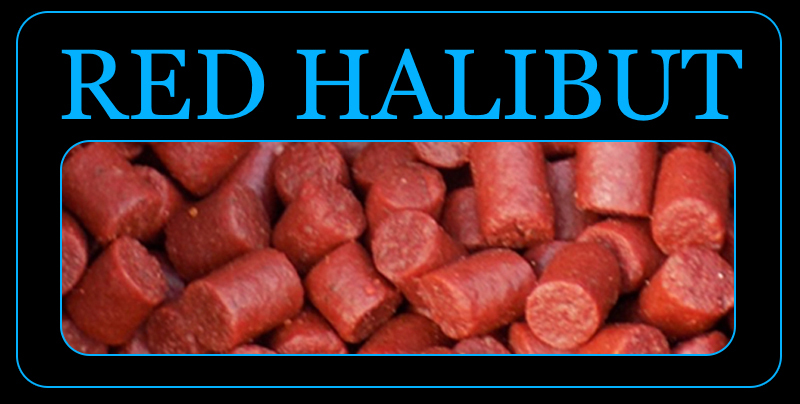 From High Oil Halibut pellets to intensely flavoured Hi-Viz Zinger Carp Pellets, and Match quality expander pellet. 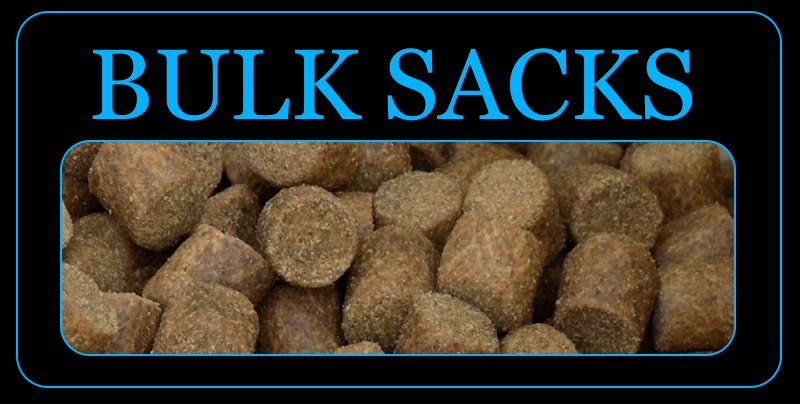 You can also buy Skretting or Coppens in bulk sacks from the main menu. 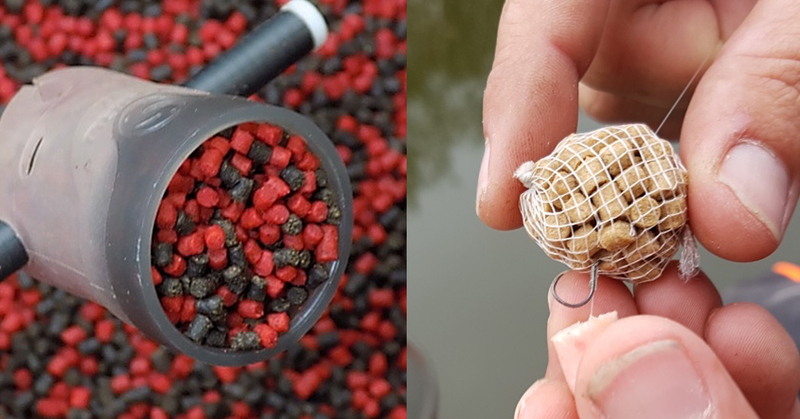 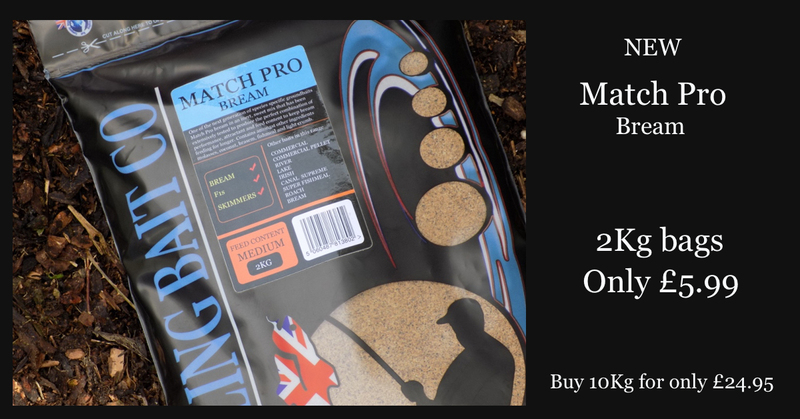 New pellets coming soon for the 2018 Season will include three new flavours to be added to the Zingers Carp pellet range, and by popular demand the MI7 Carp and Barbel range will be available in red.